After the groovy “Bird Song”, presented in both a Blaqstarr-produced and a Diplo-reworked version, M.I.A. is back with the last teaser from her fifth studio album AIM, presented during Annie Mac‘s radio show on BBC Radio 1. 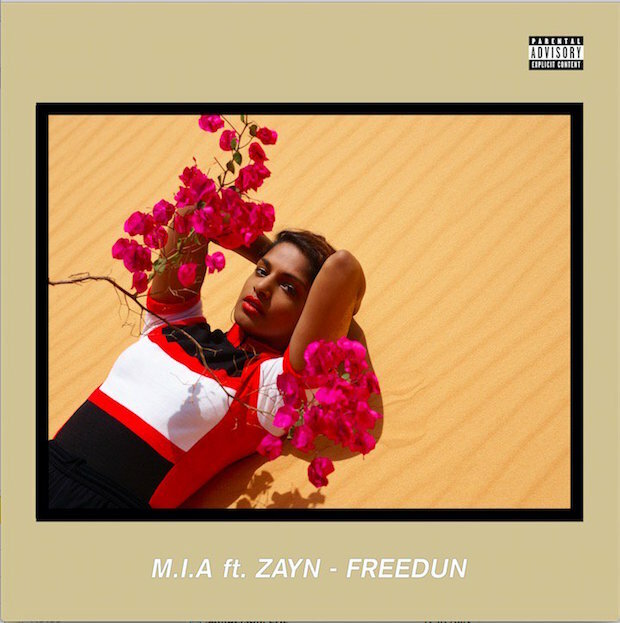 “Freedun” is a midtempo lullaby featuring Arulpragasam’s signature half-singing/half-rapping style, as well as guest vocals from ex-One Direction, superstar-on-the-rise Zayn Malik: the 23 years old British pop phenomenon sings the whole chorus with an howling timbre that strongly contrasts with M.I.A.’s voice, creating a daunting gem that well fits with the overall sound of M.I.A’s latest effort. 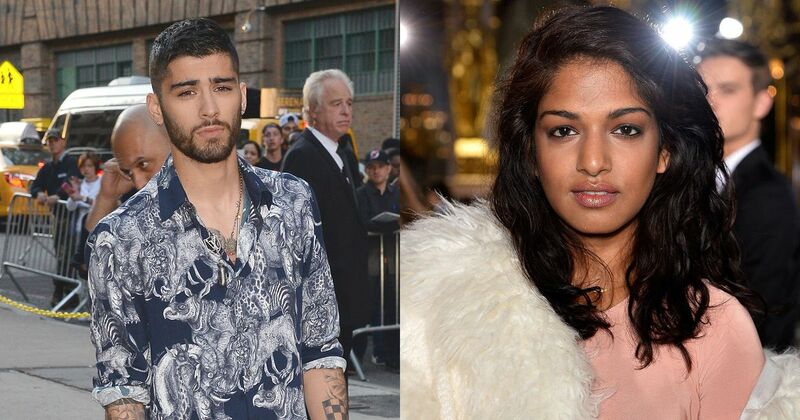 The Sri-Lankan rapper and activist declared the two have tried to collaborate for ZAYN’s debut Mind of Mine, for which she tentatively wrote some tracks that were never finalised. We would have not taken odds on such an usual collaboration, but it worked out for both of them, producing a hot as fire track. During an interview with the radio presenter, M.I.A. stated she just came back from Himalaya, where she shot visuals for the track, and she released a cover art for the single. AIM will be released on September 9 via Interscope Records.